National Moscow Mule Day is tomorrow, March 3rd and our gourmet, alcohol-infused Moscow Mule freezer pops are here to help you celebrate! To enjoy $10 off all orders please use the code MOSCOWMULE at checkout. 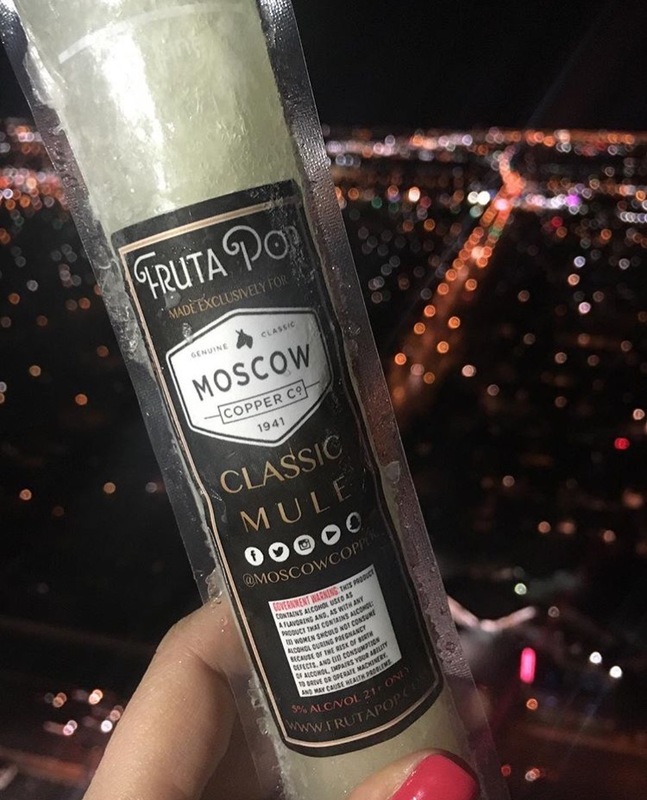 FrutaPOP has teamed up with Moscow Copper Co. to create the ultimate Moscow Mule freezer pop. We have also created the world's first handsfree, freezable ice pop stand. All Moscow Mule poptails are available in packs of 12, 24, 36 & 48 and can be ordered online and shipped nationwide. Upgrade your Labor Day weekend with our boozy ice pops delivered straight to your door. Choose from our most POPular summer flavors: Pina Colada, Rum Punch, Coconut Rose Sangria, Watermelon Mint Lemonade, Sparkling Mango Mimosa or Sparkling Passion Fruit. Shop now and enjoy $10 off your order with code: LABORDAY. Please note: Our last delivery day before the Labor Day holiday weekend is August 31st. To ensure delivery by August 31st all orders must be placed by noon EST on August 30th.